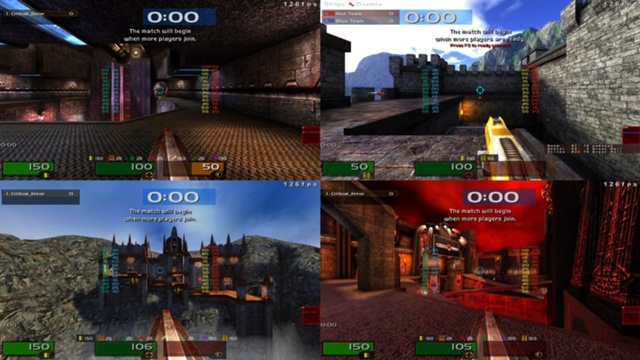 Description: For the lovers of graphic... Quake 4 Hud + High graphics settings. 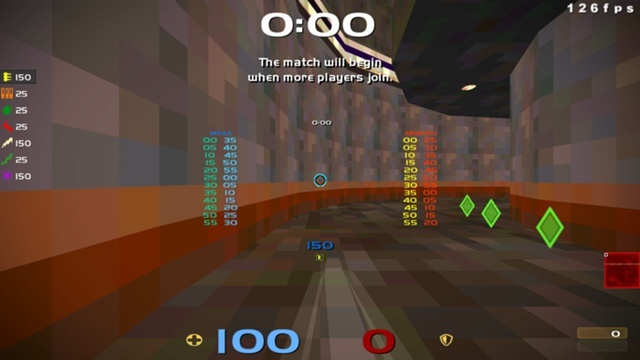 Quake 4 Hud -> full credits to EmSixTeen ( post: http://www.quakelive.com/forum/showthread.php?14334-EmSixTeen-s-Quake-4-style-HUD-amp-variants-plus-Quake-4-style-railgun-zoom ). High graphic settings -> full credits to Mike Martin ( link: http://www.mikemartin.co/ ). 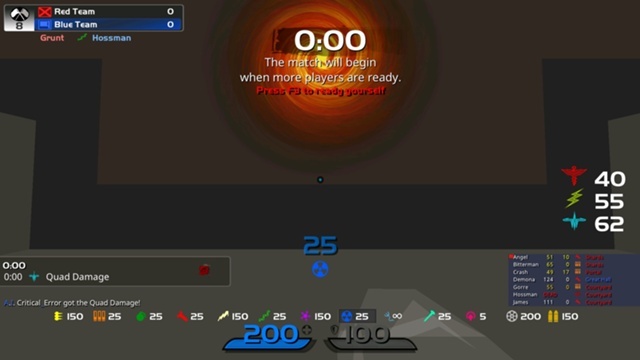 I just merge together these 2 files, change bloom & other little stuffs. 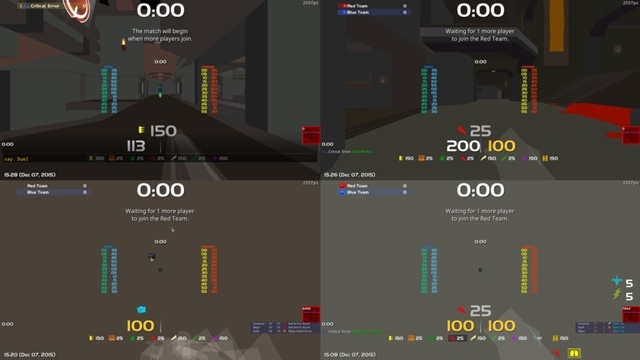 Description: Inspired by zeroql & StaszY_HUD. 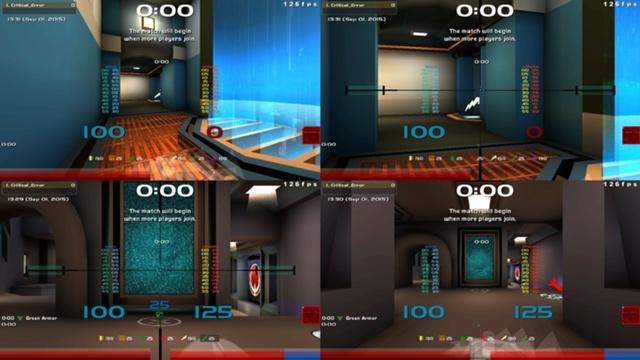 This Hud is designed to be simple and work well for: Duel, Ctf or Tdm. Feel free to modify everything.